Safalta team is providing the most important events of India and World History daily to help competitive exam aspirants to boost their preparation. In today's history, here are the most important incidents that took place on 03 Dec.
Iran accepts its constitution in 1979. Shadow Traffic begins broadcasting in the New York City metropolitan area in 1979. US performs nuclear test at Nevada Test Site in 1981. Soviet President Mikhail Gorbachev and US President George H. W. Bush, declare the Cold War over in 1989. Muslim Shi'ites release US hostage Alan Steen in 1991. White House Chief of Staff John Sununu resigns in 1991. 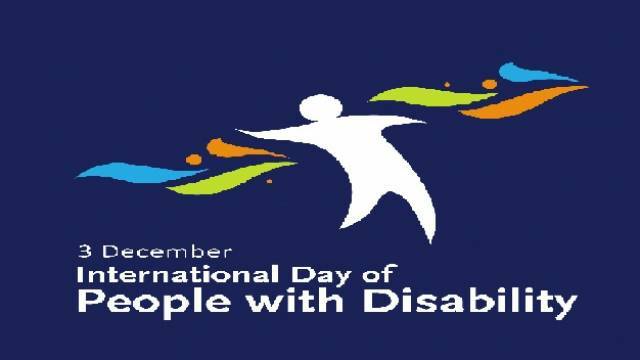 United Nations announced 03 Dec as International Day of Disabled Persons in 1992. UN Security Council votes unanimous for US led forces to enter Somalia in 1992. NASA loses radio contact with the Mars Polar Lander moments before the spacecraft enters the Martian atmosphere in 1999. Worcester cold storage and warehouse fire in Worcester, Massachusetts claims lives of 6 firefighters in 1999. XCOR Aerospace makes first manned rocket aircraft delivery of US Mail in Mojave, California in 2005. US Defense Secretary Ash Carter announces all combat roles in US armed forced will be opened to women in 2015. US army decides it will not allow an oil pipeline to be built in North Dakota, after months of protests by The Standing Rock Sioux Tribe in 2016. First pizza party in space held by astronauts of the International Space Station in 2017.